There is now a revision to this board. A resettable fuse has been added to protect the board from being damaged when hooked up to a defective topside.If a topside has a short, the resettable fuse heats up and opens. After the spaside with the short is unplugged and the fuse is allowed to cool the fuse will supply power again. 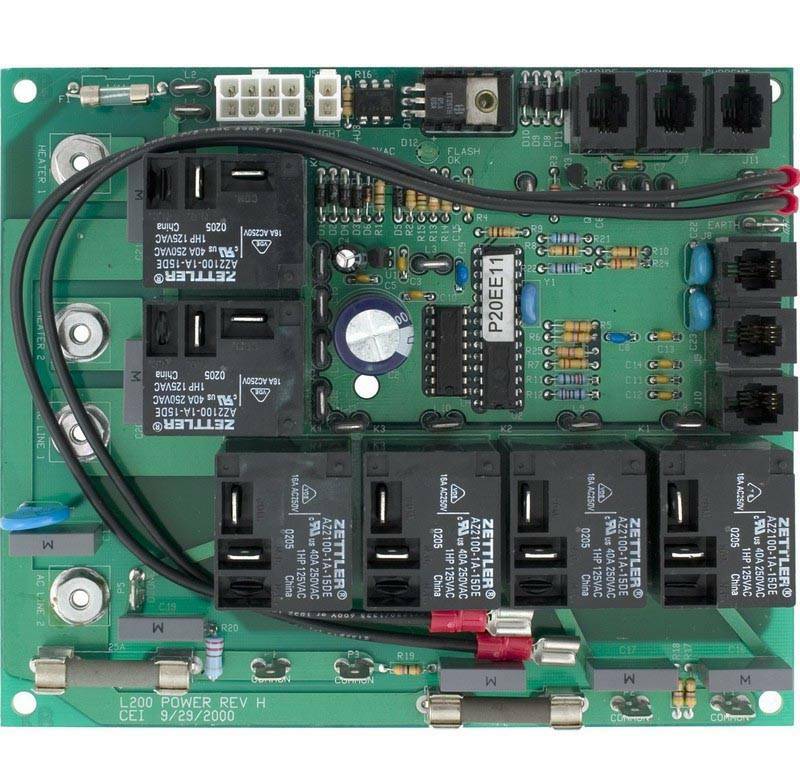 This revision should prevent bad topsides from damaging new power boards. 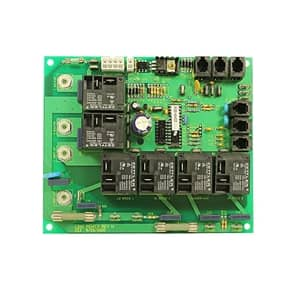 This circuit board is good for all system that have a "U" in the serial number (Your serial number will start with a PT).